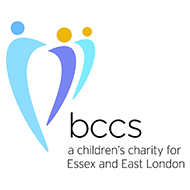 Brentwood Catholic Children’s Society provides early intervention care to children in need in Essex and East London. 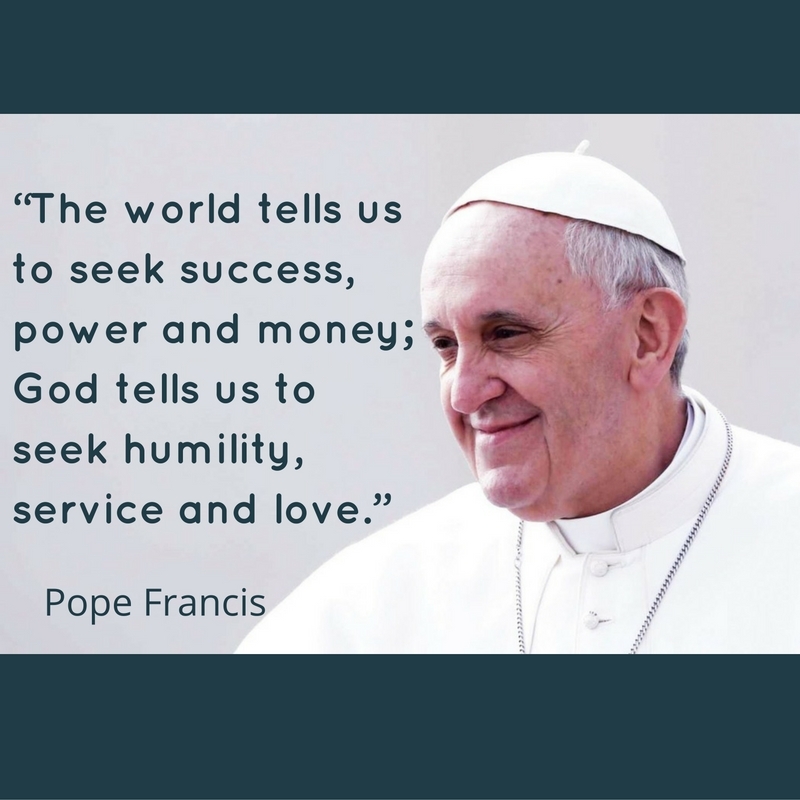 Working with schools in the diocese they help to improve lives on a daily basis by providing counselling for children and young adults up to the age of eighteen, addressing difficulties that may be impeding their educational, social and emotional development. The Brentwood Catholic Children’s Society also run summer activities, play schemes and themed holidays for children referred to them by social services.